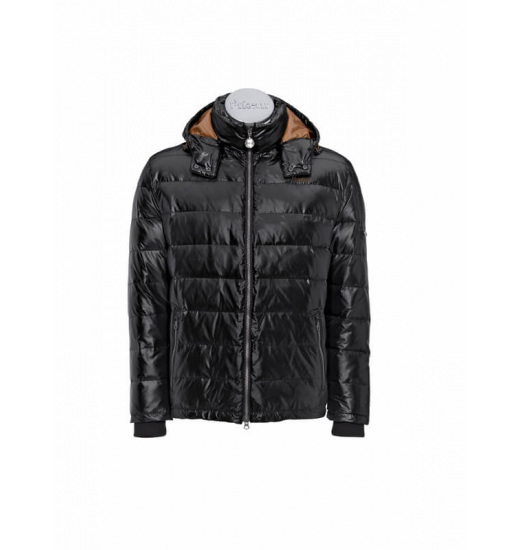 Ultralight, down-filled jacket made of fashionable slick material. 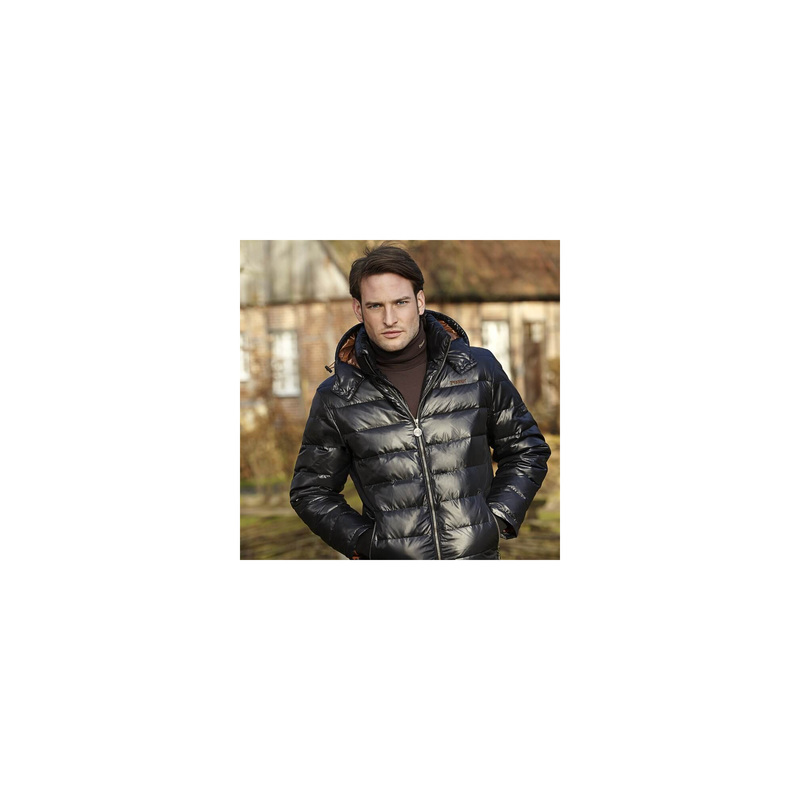 Extremely pleasant, light and warm jacket. 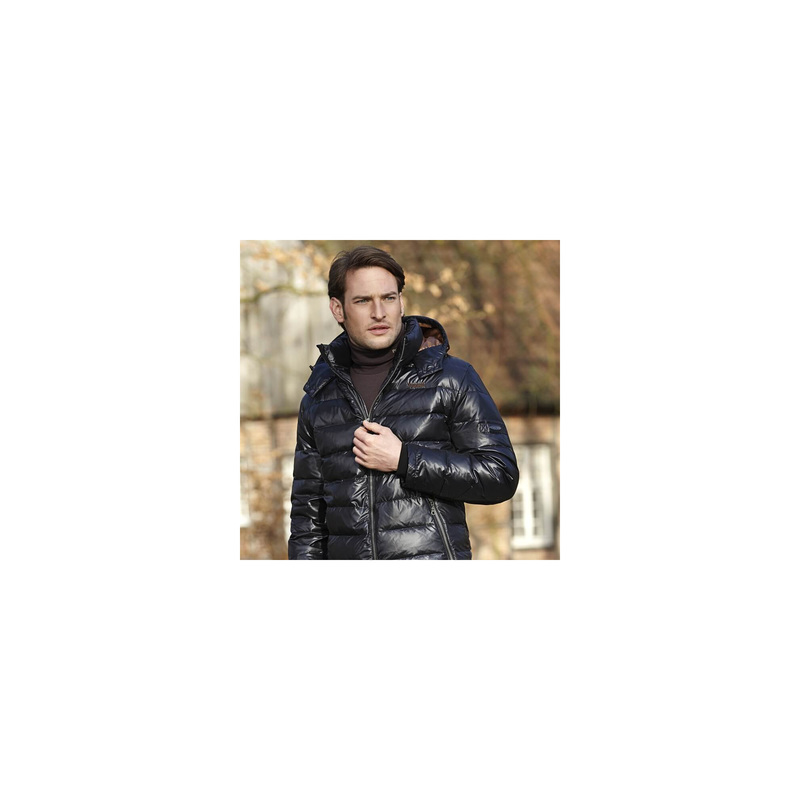 As each PIKEUR model, has a adjustable drawstring at the bottom and rib cuffs. From the inside lined with warm fleece. 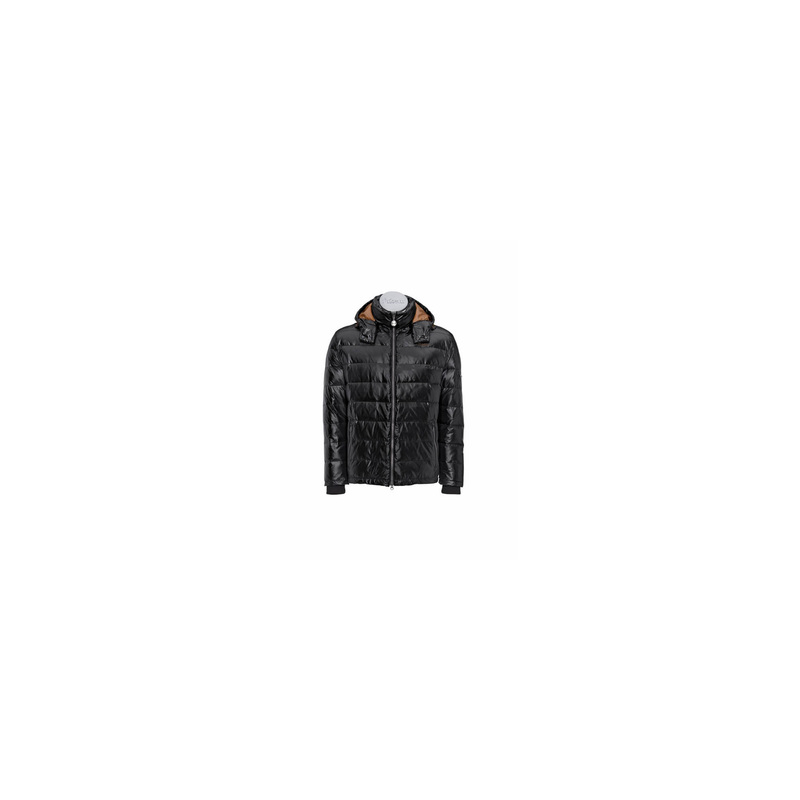 It has a detachable hood lined inside with contrasting material in cognac.